On Monday, we learned that Microsoft was killing off the iconic Microsoft Paint program after 32 years and replacing it with Paint 3D in its upcoming Windows 10 update. 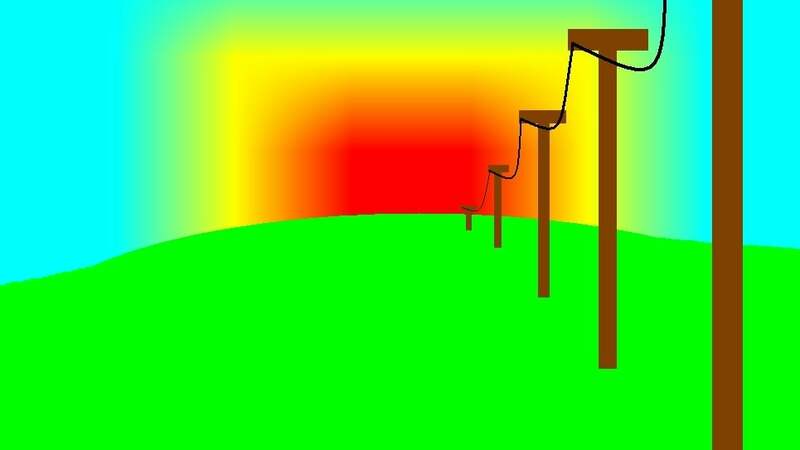 The news was tragic for fans of MS Paint, many of who publicly mourned the loss. In response, Microsoft decided to keep the app: "MS Paint is here to stay, it will just have a new home soon, in the Windows Store where it will be available for free," said a blog post. This is good news for MS Paint fanatics, but it still means MS Paint will be less accessible than before. Some employers may prohibit employees from downloading apps from the Windows Store, and many people probably won't go out of their way to install the app. But for die-hard fans, there's reason to rejoice: sophisticated MS Paint art and memes aren't completely dead after all.